So I know it’s been quite a while since I’ve updated the blog… (well, too long to be quite frank), so be prepared for an influx of new posts, accumulated over the last several months! The North American Car & Truck of the Year are determined by a jury of 49 American & Canadian automotive journalists from all media outlets, and are judged on the following criteria: innovation, design, safety, handling, driver satisfaction, and value for the dollar. In order to qualify for the award, the vehicles must be new or substantially changed from the previous model year. This is the third year (in 17 years total), that one manufacturer won both awards. Honda was awarded both in 2006 and General Motors claimed best car & truck in 2007. 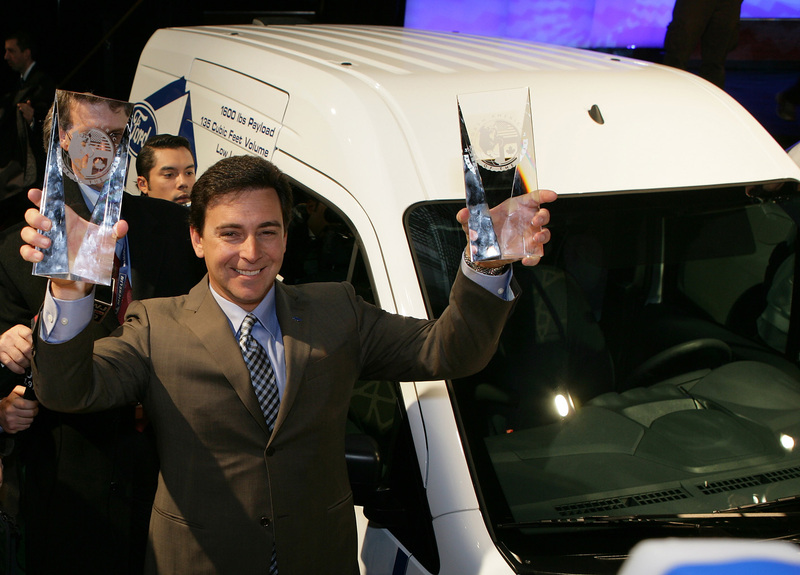 On the truck side, the Ford Transit Connect prevailed, beating out the other two finalists- the Chevrolet Equinox and the Subaru Outback. Ten trucks overall were considered for this award. The Transit Connect focuses on the small business owner/entrepreneur niche, providing generous cargo space, maneuverability in urban areas, and great fuel economy….all of which I can attest to from my “road trip to Detroit.” It also offers cutting-edge technology for business owners, such Ford Work Solutions, Tool Link and Crew Chief, providing things like cargo accountability and useful work applications so the driver practically never has to leave the vehicle. On the car side, sixteen cars were considered, and the Ford Fusion Hybrid reigned over finalists, Volkswagen Golf/TDI/GTI and the Buick LaCrosse. This followed an impressive string of awards from its initial debut, including Motor Trend’s Car of the Year, a finalist in Automobile Magazine’s 2010 All-Stars, and one of Car and Driver Magazine’s “10Best” Cars for 2010, as well as a “Top Safety Pick” from the Insurance Institute for Highway Safety. Despite the turmoil in Detroit last year, 2009 proved to be a record-breaking year for sales for the Fusion Hybrid. 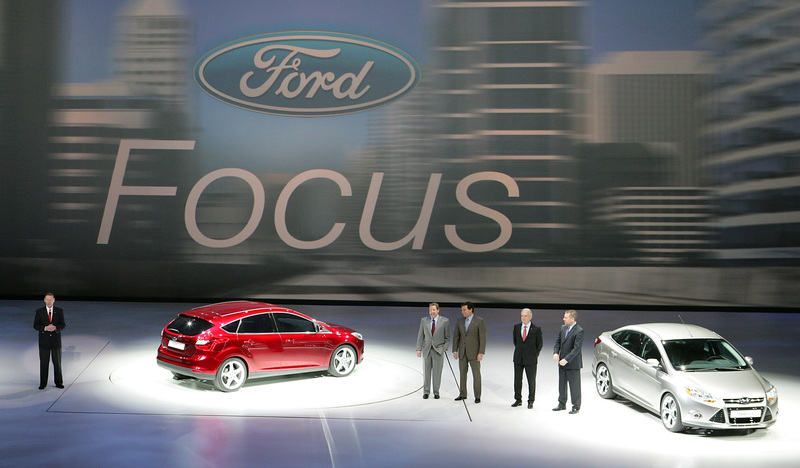 On January 11, 2010, during the NAIA press days, Ford revealed the 2011 Focus, in both the 4-door sedan and the 5-door hatchback models, built on their new global C-platform (C meaning “compact.”) This Focus is a clear demonstration of Ford’s movement toward the ONE Ford Strategy, in which by the year 2012, Ford expects 10 of their vehicles to be on a shared global platform (where about 80% of the vehicle contents are the same worldwide), and production is projected to be approximately 2 million units. 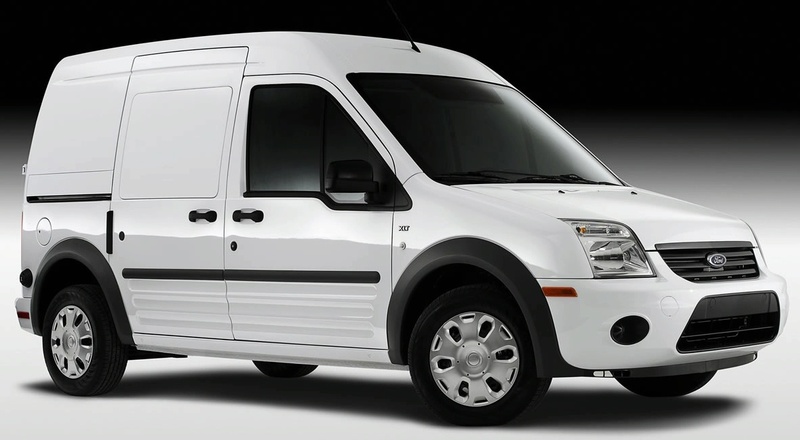 Other vehicles following the ONE FORD strategy include the Fiesta and the Transit Connect. Production of the Focus for the North American and European markets is scheduled to start in late 2010, with the South American, Asian and African markets soon to follow. Much like the recently launched Fiesta, the new Focus will offer many features and innovative, class-leading technology typically found on higher end vehicles, at an economical price. This is made possible by the vast scale of production using the same platform worldwide, and was engineered and developed by a global team, combining the best attributes on a global scale, yet tailored to each individual region. The next-gen Focus combines engineering and driving excellence, premium-level craftsmanship and styling, and bundles it all for an affordable price, a total package unmatched by the competition. More to highlights soon to follow from the NAIAS! !